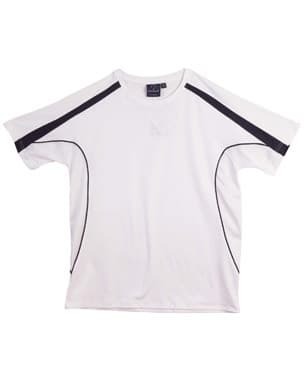 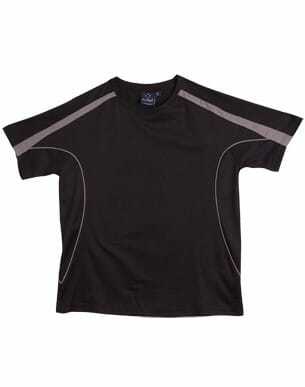 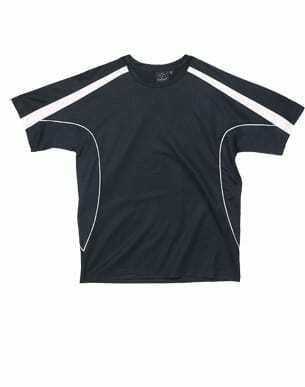 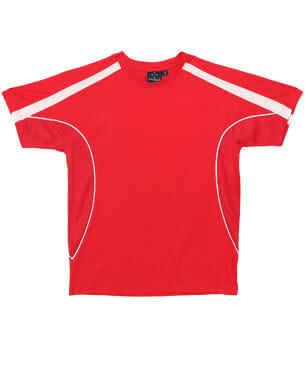 The Saturn Mens T-Shirt with short sleeves and round neck is made from a special TrueDry Cotton mesh material. 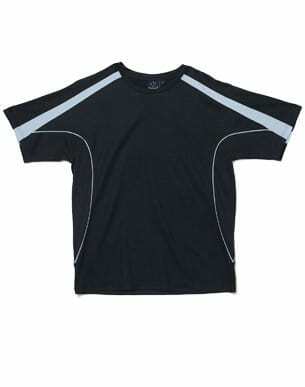 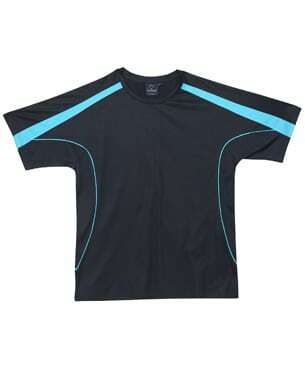 Breathable mesh panels are also located under the arms & on the sides. This unique fabric is not only more breathable to other fabrics but keeps the skin dry. 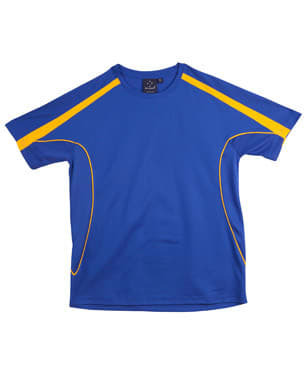 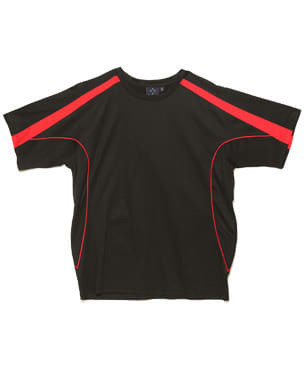 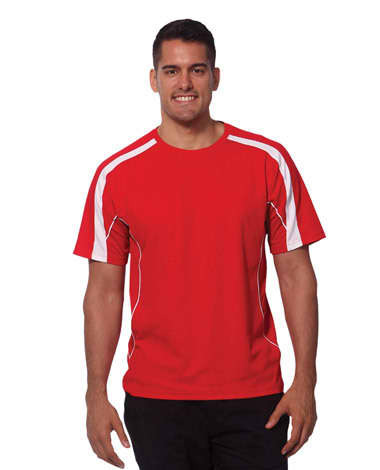 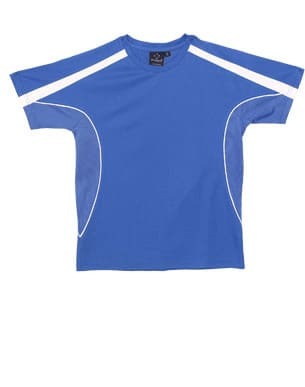 Offered in a range of colours with contrast panels and piping on shoulders and sleeves, this t-shirt is an excellent item for active adults who love there sport and being outdoors.